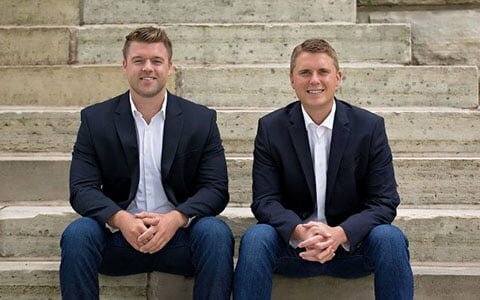 Welcome to the Sorensen Family Dentistry Website. We want to thank you for taking your time to visit our website and invite you to see our services, meet our doctors and become acquainted with our dental practice. We strive to provide comfortable, quality care for all ages of patients from infants to adults. 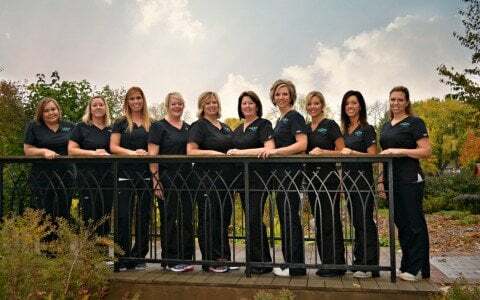 Our staff and doctors use their skills to provide you with the highest level of dental care and always make sure our patients are included in their dental treatment decisions. Our practice standard is to personalize every patient that comes into our office. 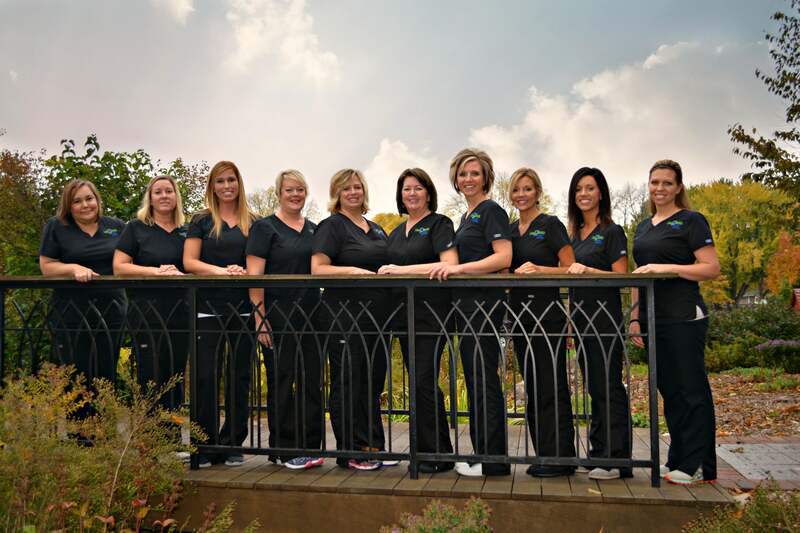 We realize every patient has their own needs and expectations, and we strive to meet those needs and expectations. Our doctors are highly involved in study clubs and continuing education, which means that you are being treated with a high level of expertise. Our goal is for our patients to be in an optimal state of dental health. Our practice prides itself of handling dental emergencies for our patients. 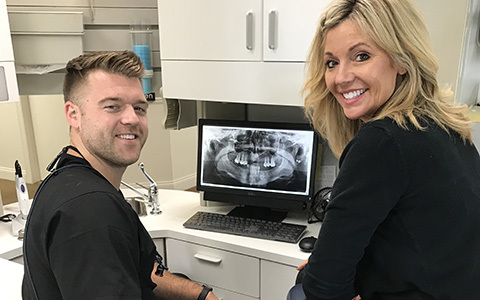 We know how stressful and painful dental emergencies are, and we take great pride in taking care of those patients in need of emergency treatment, whether they are new to our office or existing patients. 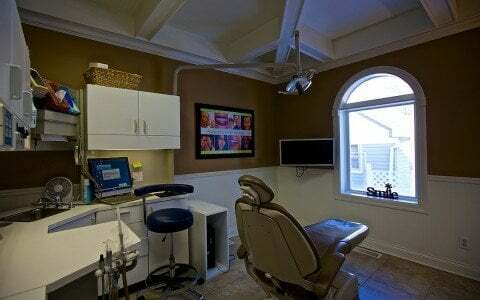 Our main goal as a dental practice is to keep prevention and education as the frontline defense for dental disease. We perform comprehensive treatment plans on our patients through clinical examinations, digital radiography (which means less radiation to the patient), and dental disease risk assessment. By taking a comprehensive approach, we do not “Treat Single Teeth”, we plan for ideal dental health. 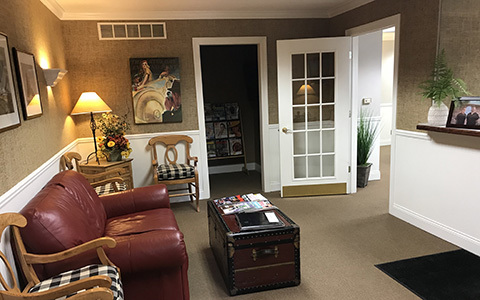 We also realize that the best way to achieve ideal dental health is through patient hygiene and we always take the time to show our patients how to take care of themselves. Our office abides by strict Infection Control Standards. To protect our patients and employees we maintain sterilization practices that are suggested and monitored by the American Dental Association, The Centers for Disease Control, and the Occupational Safety and Health Administration. We also consider the confidentiality of our patient’s very important and maintain patient privacy standards in accordance with HIPAA. Please see our HIPAA document. Feel free to contact us by phone, email, or stopping in at our office.